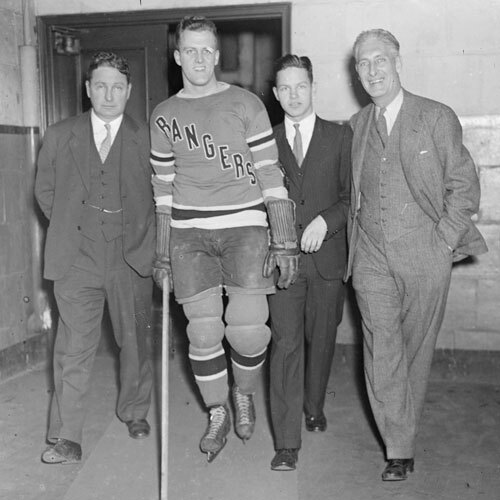 John Ferguson’s name has always been associated with a frenzied, tough style of hockey. In his eight years in a Montreal Canadien’s uniform, he collected 1214 minutes in penalties, along with 145 goals and 158 assists. 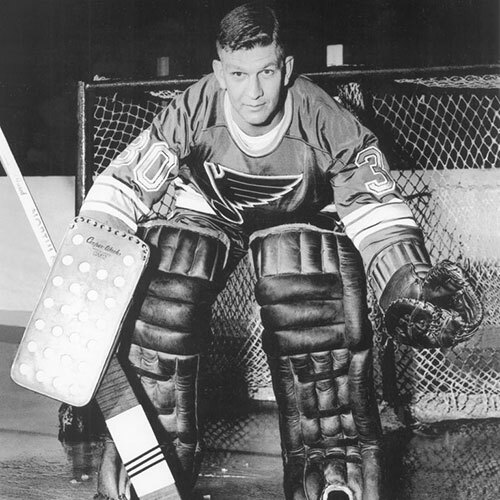 Ferguson broke into the pro ranks with the Melville Jr. Millionaires (SJHL) in 1958. 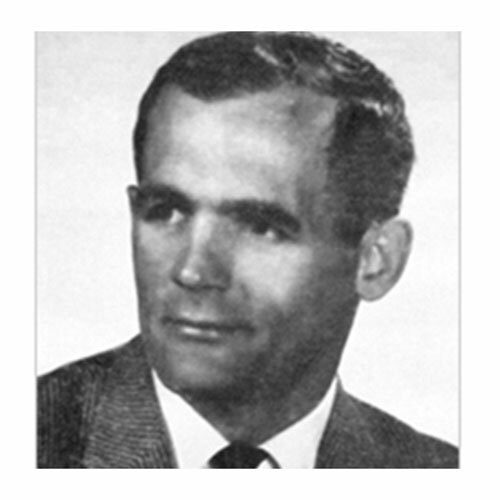 In his first year in Montreal (1963-64), Ferguson led all NHL rookies in scoring with 18 goals and 27 assists. He was second in voting for Rookie of the Year, finishing behind teammate Jacques Laperriere. 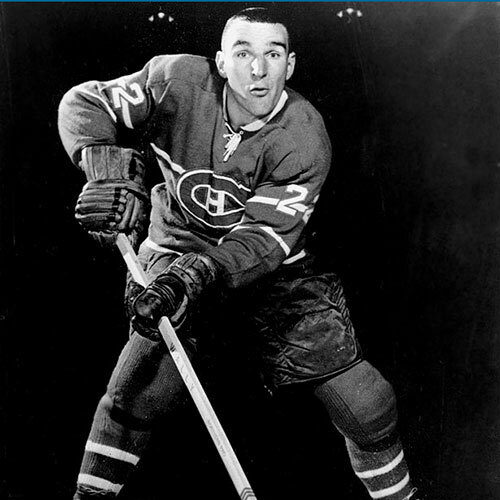 He also played in two all star games and was a member of five Stanley Cup winning teams with the Canadiens. He scored the Stanley Cup winning goal in 1969 against St. Louis. His only hat trick came against another B.C. Hockey Hall of Fame member, Cesare Maniago, in 1967. 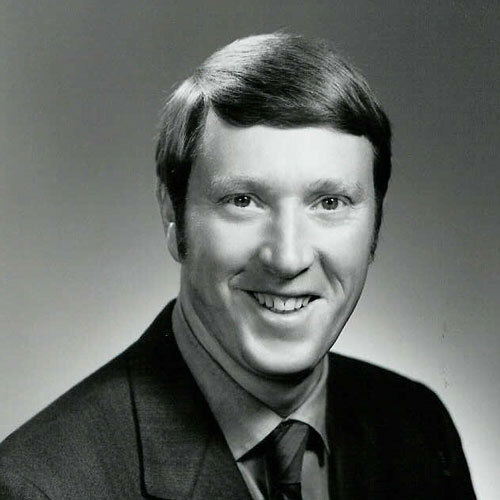 John Ferguson retired from professional hockey at the end of the 1970-71 season, after playing 500 NHL games. He went on to work in hockey as an assistant coach for Team Canada during their dramatic 1972 Summit Series with the USSR. John Ferguson will always be known for his dedication to the game of hockey and his intense style of play. 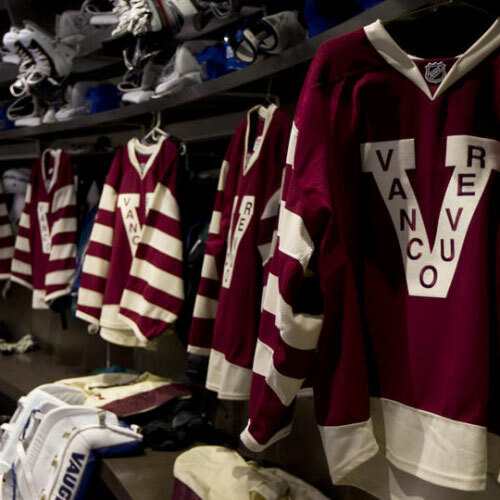 He was inducted into the B.C. Sports Hall of Fame in 1979.